Pleased Sunday! I hope everyone is having as good of a weekend once we tend to be. Jack completed a significant work deadline on Friday so this is the first time in months we’ve had the opportunity to blow a lazy week-end collectively. And what better method to pay one than with cake for break fast? Preheat range to 375 degrees. 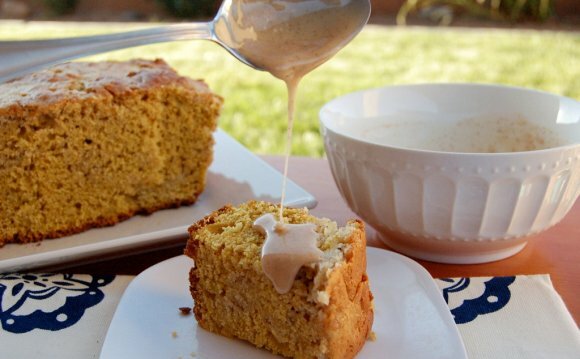 Combine sugar, butter, almond milk, flax, and vanilla and set aside. Sift together flours, cooking powder, cinnamon and salt into another bowl. Slowly combine damp and dry components alongside milk and carefully stir collectively. Fill an 8×8 or 7×9, cooking pan (or 12 muffin glasses) because of the batter. In a little bowl combine crumble components with a hand or together with your hands. Mix until simply crumbly. Add even more flour if combination is just too wet.